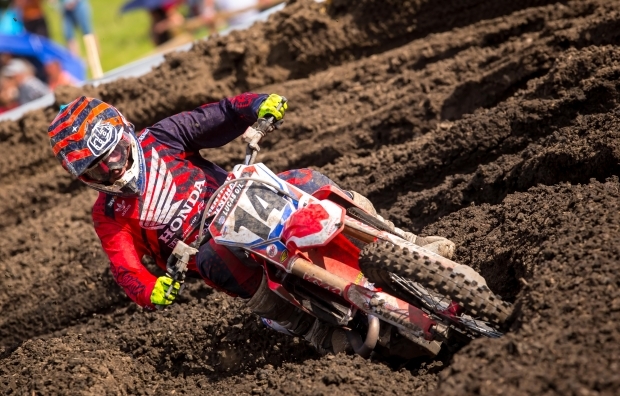 At the third round of the AMA Pro Motocross Championship in Lakewood, Colorado, Team Honda HRC’s Cole Seely finished sixth overall for the day with 5-10 marks. In the first moto, Seely got a good jump out of the gate but was pinched off and forced to go around a downed rider, shuffling him back to seventh. By the sixth lap, the Californian had worked his way into third, which he maintained for a majority of the 30-minute-plus-two-lap race. 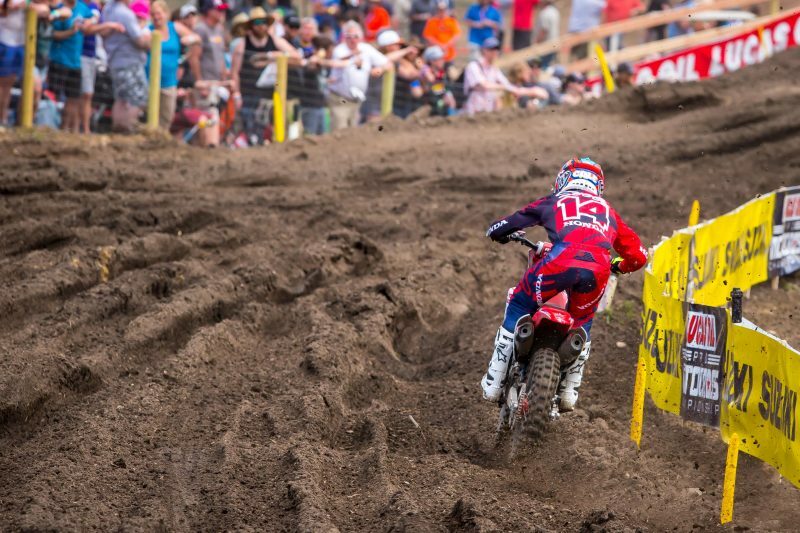 During the closing laps, Seely came under pressure, ultimately relinquishing two positions before the checkered flag. In moto two, Seely was slow off the start, rounding the first turn in 10th. He swapped positions multiple times during the race but was unable to advance, finishing in the same position. On the eve of the race, Team Honda HRC’s Cole Seely and Andrew Short, along with GEICO Honda’s Jimmy Decotis and Cameron McAdoo, attended Sun Enterprise’s annual fan fest, one of the largest autograph signings of the year. Hundreds of racing enthusiasts were on hand to meet the riders and take part in the festival-style event. Following his crash at Glen Helen Raceway, fill-in rider Christian Craig underwent surgery to repair a “boxer break” in his left hand. 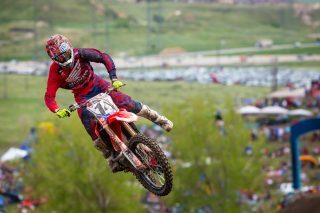 The goal is for Craig to return to action at the High Point National after 10 full days of off-the-bike rehabilitation. During the Saturday morning practice sessions, Seely struggled to gain momentum on the challenging Colorado track, qualifying 10th with a 2:15.631 time. It was another impressive day for GEICO Honda’s Jeremy Martin, who scored his second podium finish of the season with 3-2 results aboard his CRF250R. Martin currently sits third in the championship standings with 101 points. 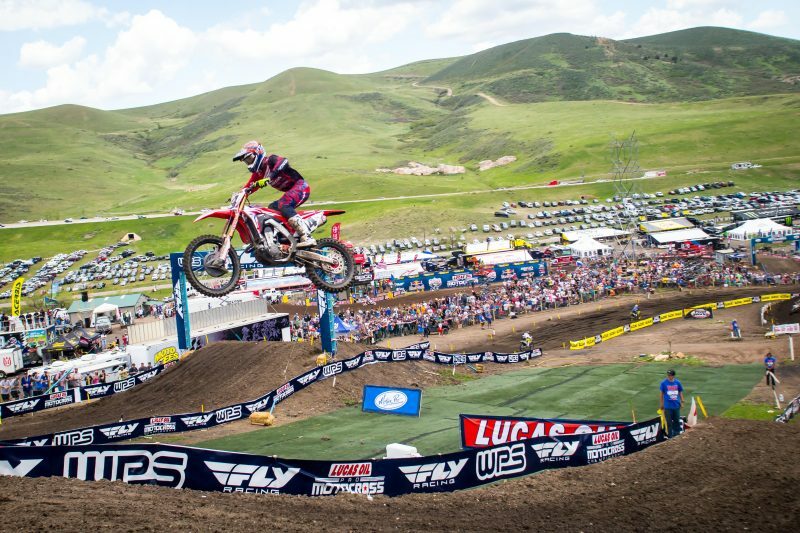 Directly following the Thunder Valley National, Team Honda HRC’s Cole Seely made the move from his home in Costa Mesa, California, to Claremont, Florida, for the remainder of the summer. The laid-back California native opted for the change of locales in hopes of taking his training program to the next level. The high temperatures and humidity will be an adjustment for Seely, but his hope is that he’ll benefit in the long run. We made quite a few changes leading into this weekend and then even more after practice, which worked out really well. I was stoked with the calls that the team and I made in terms of bike setup going into today. The first moto was good. I had a really good flow going. I got off to a decent start and pushed my way forward into third. Toward the end, [Blake] Baggett and [Marvin] Musquin had a pretty fast pace going that I couldn’t really hang onto so I came home in fifth, which is a good result. I definitely started to feel it more in the second moto; my hip started to lock up again and I was overcompensating for a lot of things. The track was really brutal, so I just tried to ride within my zone and not take too many unnecessary risks. Seely rode pretty well in the first moto, with a good start. He seemed to have gotten tired towards the end and also in the second moto. 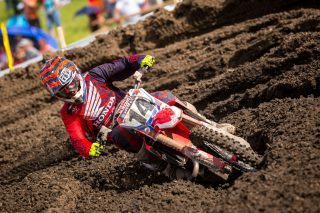 He didn’t have enough time to prepare himself for the nationals due to his leg injury from supercross so I’m sure his results will get better as the season progresses. Today was interesting. Cole had a good first moto, and then I have no idea what happened in the second moto. He got a top 10 start in the second race but never got going and I’m not sure why. 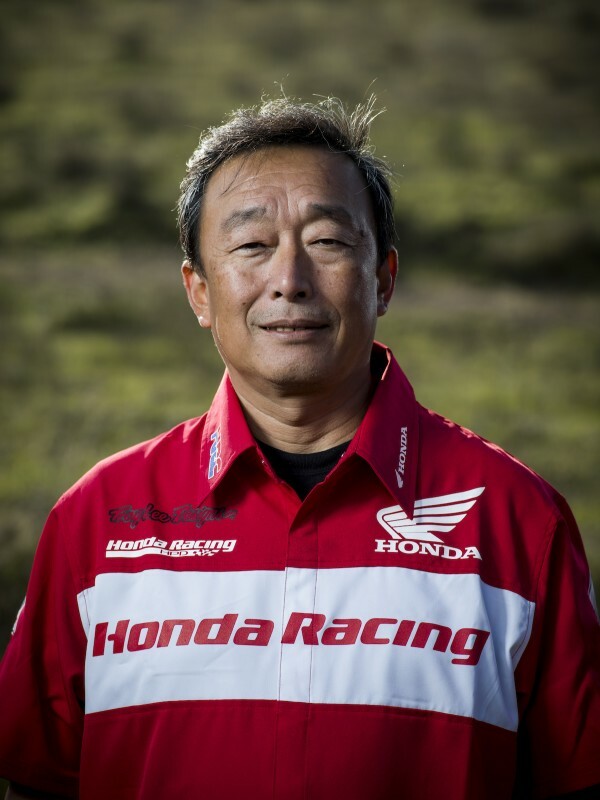 He’s been struggling in the second motos but normally he’s faster at the start and then falls off the pace toward the end, but today he just couldn’t find the pace throughout the entire race. Overall, the bike was definitely better. We did some testing during the week and made changes to both the fork and shock, which I think helped a lot. He was happy and I think it showed in the first moto. We have a one-weekend break and he’s going to Florida now, so I think he’ll be a little tired when he first gets back but overall it will be positive for him.